Welcome to the Diamant Tools website! 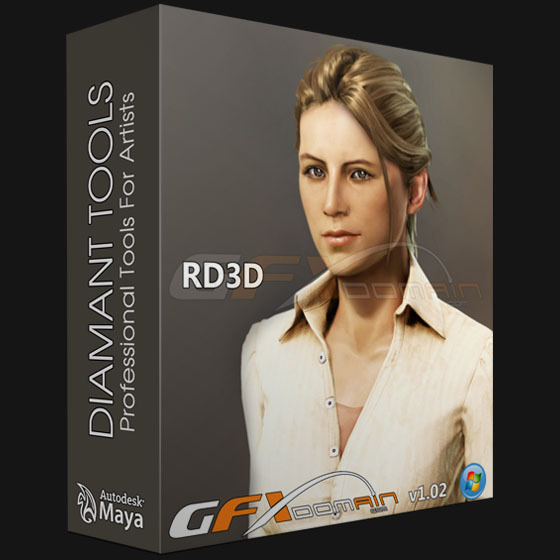 Diamant Tools are professional tools developed by Rich Diamant, Lead Character Modeler at Blizzard Entertainment. Diamant Tools are currently being used by professionals at top companies such as Blizzard Entertainment, Naughty Dog, Sony Santa Monica, Valve, Bungie, Crytek, and many others!